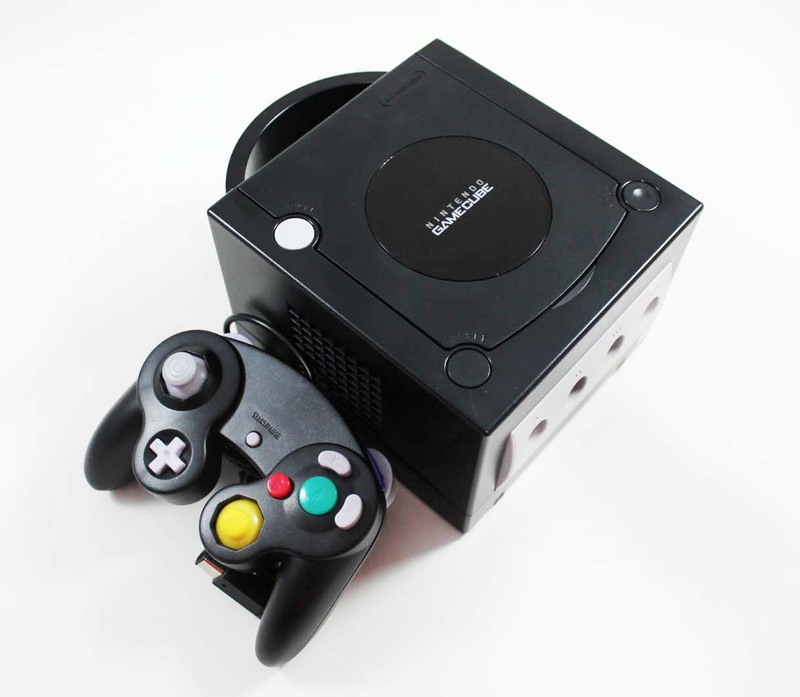 This works just like my old GameCube I had years ago. I purchased for the nostalgia of playing my old favorite games! Everything works just as expected, all the cords necessary were included in the box. I have played it a few days in a row before writing this review to ensure that it does work properly and I couldn't be happier with this purchase!! The only issue that I had with my order was that I also ordered Animal Crossing with my GameCube, and that did not work when I received it.. HOWEVER, I contacted Customer Support and they had a new one sent out within 24 hours and a new, WORKING game was at my house in roughly a week. The Customer Support was quick to reply, quick to act, and I'm very pleased! I will definitely be shopping at Lukie Games again! No question about it! Excellent condition. I'm really stoked about this. 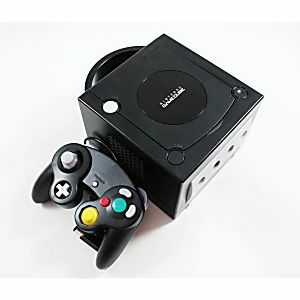 Out of the blue one afternoon I decided I wanted to relive the nostalgia from my childhood and get a hold of a GameCube. I am in Northern Ontario, Canada, it's tough to find a decently priced system on ebay/kijiji/amazon etc. I found this site and gave it a shot. I ordered the system, a controller, SuperSmash Bros Melee and Ocarina of Time Master Quest and a memory card. All in amazing condition and it arrived here in less than 2 weeks standard shipping. I am so thrilled, thank you so much guys. Time to have a few beers and some laughs with my buddies. I will be ordering more stuff very shortly! To anyone reading this, Lukie Games is legit. Cheers!!! The controller is junk and the console was a little dirty. Plays games just fine and is a great addition to any collection. I was extremely surprised at how well this worked since it was refurbished!! It's as good as new!! My grandson has just started spending time at my house and I was looking for this older system. Ebay just wasn't making the grade. I found Lukie games and have never been more pleased. He loves it!!! Very quick to receive it too. I'm a very happy camper :) I HIGHLY RECOMMEND Lukie games & I will be a return customer!! Before the Wii U came out, I had an original Wii, and it broke down just before release, leaving me with no way to play GCN games. I just got my new GC yesterday, and I'm SOOOOOO happy to be playing GameCube again!